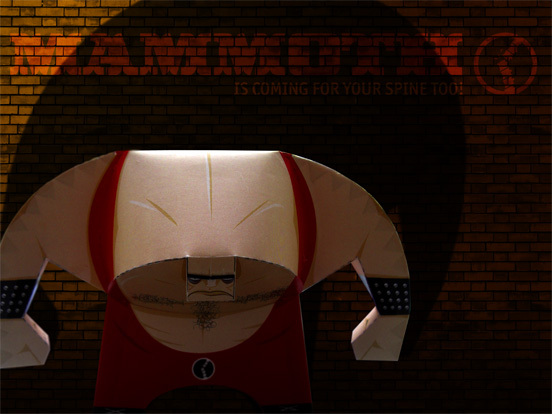 I was waiting for so long, but now its finaly online: Another round of the “Papertoyfight” starts today. The battle is based on the “scissor, rock, paper” game, which everyone filled out before and have been sent with the figure to the battle ring. 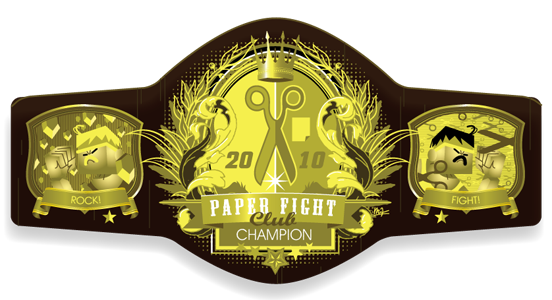 fighting for the the beauty “Paperfight Championship Belt”. trained in Moskow to accomplish dark and shady questioning, short: A rude guy for all kinds of violent jobs. “A giant, trained as a russian underground agent. He loves to get answers from enemies by torturing them. and give your vote for the fighters!!! The winner of this contest is Alexander Gwynne. This is the only Slurg who got back to me after approximately 500 downloads of the Template. But even if he didn´t have some enemies this time, his work including the slurg is brilliant. “the slurg stomper” no slurg should go without one! 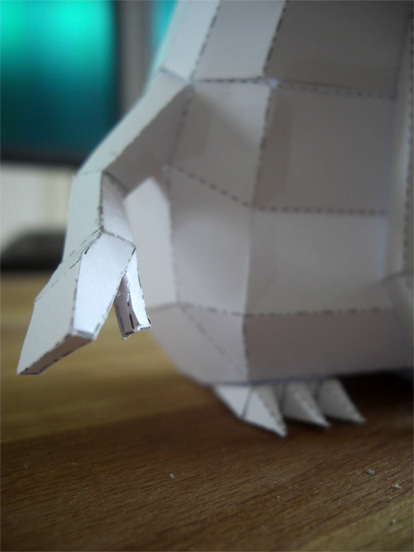 Just a quick preview on a new Slurg papertoy im working on right now. is a little higher then last time. However, the result is worth the good 2 hours of straight work. 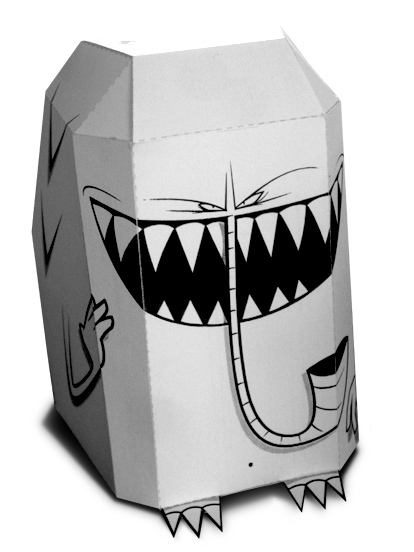 For the birth of my first Slurg-papertoy i invite you to a little customize-contest. - Edit the toy by hand or computer, paint on it, draw on it, create something new with or on it, do whatever you like. - Take a picture, crop the toy, that it is staying above a white Background. - Maximum1 toy a person. The finalist and all other participates will be showcased in my blog. 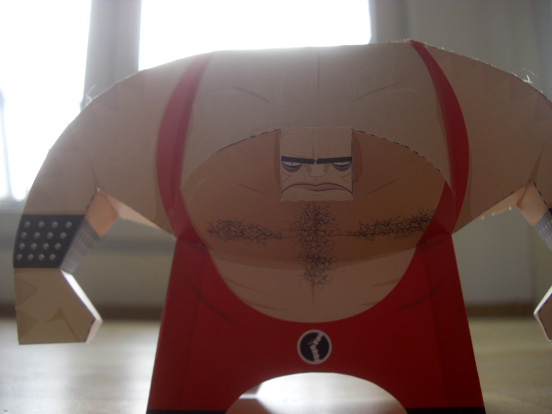 Shortly before Christmas i stumbled upon papertoys, while doing another job. 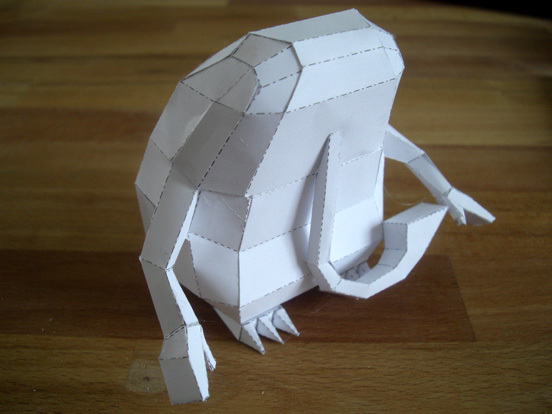 I really liked it and decided to make my own Slurg papertoy. After different model options, some simple and some more complex, i came to the final version which can now be downloaded as a .pdf in DIN A4 or as Letter. 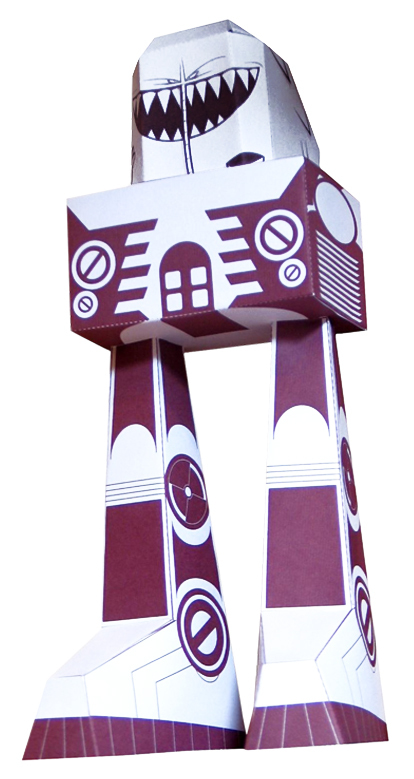 If you like to customize the papertoy, feel free to download the blank papertoy as an .eps (letter/5,83MB). It takes approximately 30 minutes to build the slurg. Enjoy. 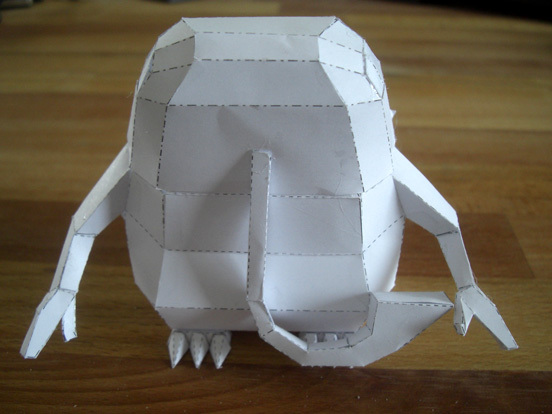 PS: i am looking forward to seeing your personally built Slurg army or pictures of your customized papertoy.